We have always had a very strong presence in the competition shooting sports, primarily because an enormous number of people that shoot IDPA, 3 Gun ect. wore the extremely popular Woolrich Elite 4424 Light Weight Tactical Vest, and we are proud to have attended and watched people use them at the IDPA Nationals that were hosted 2 times here in Pennsylvania several years ago. 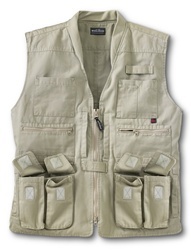 There are plenty of vests out there that you can wear on the range, but can you wear it on the range and wear it with your EDC? 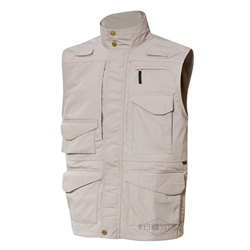 5.11 Tactical has always had several options, but some of their vests are too tactical or they design them and discontinue them before you can get around to getting one. Tru-Spec had 2 vests and discontinued both of them and were not seeing a new one yet, even though we heard rumors they were working on one. 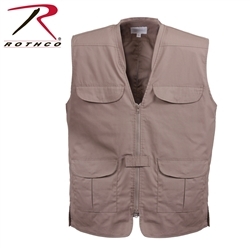 We’ve recently picked up the Rothco Vests and the majority of the Rothco product line because it really seems to have grown in the concealed carry market which, compared to many other tactical clothing lines, they don’t do CCW very well. I can speak for the long term quality control of the entire product line, but seeing that Rothco has well over 100,000 Facebook likers, they have a lot of people where their stuff. It still amazes the number of Rudy Project Competitors that were still wearing the Woolrich Elite 4424 and Eotac 102 Vests were have long ceased to exist, but in 2017 we really only can suggest people consider the 5.11 Tactical or Rothco Vests for competition sports or Concealed Carry. There is always going to be issues and complaints about the material that is used, in hot weather, people want 100% cotton ripstop, but good luck trying to find a manufacturer for that, the majority of them are going to be 65/35 Polyester Cotton Ripstop or the Rothco 60% Cotton 40% Polyester. The stiffer material sweeps better but it doesn’t breath as well as the all cotton. I’ve recently had to jump back in the Laptop world and move away from just using a phone because I find even the modern technology to not as easy and fast to type on when it’s too small. It all depends on what you have to do, but I know there are plenty of people using keyboard fire controls because you do want to be able to type with both hands and not do the one finger dance. The Mission Drives the gear, and it’s why so many of us have multiple firearms that we carry or multiple back packs and molle gear. There are always unknowns in this industry, breaking points, versatility and comfort. You always need to see what people are using around you and the proper way to mount, tolerances and application. 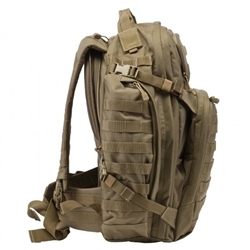 You can buy a really nice tactical bag and load it up with what you want in it, an as soons as you through it on your back, you’ll wish you had a backpack with a belt attached to it to keep it from wacking you while you walk. Did you know that was going to happen when you purchased it empty on the store wall? Stitching is always a debate when it comes to what brand of backpack you are going to buy because not all nylon gear is the same quality and not every one stitches the same way. You will find out about the short cuts some companies make and the loading tolerances of each pouch that was attached to the bag. We have gotten good reports on most of the 5.11 backpacks and that’s why we sell them. Lots of Paramedics are using the Rush 24 and Rush 72 and often want to see both side by side. There are now Multicam and varying degrees of Gray tactical bags. Think about what you “may” want to attach to the bag before you buy it and check with someone that already owns one and see what it feels like, where they place things and how you might get what you need out of it. One thing about our product line is that we never get caught up with “this brand is better than another” so much of the tactical clothing and tactical gear world is getting what you paid for. When it comes to comfort, it’s up to our customer to determine what works best for them. Here in the Pennsylvania area we get all 4 Seasons, Summer, Winter, Fall and Spring so you need to switch up your clothing at some point. This year was particularly harsh as far as winter goes and we added a few things to our “winter clothing” category and expecting our 5.11 Socks to include the heavier winter items. 5.11 Tactical is a monster of a company and and is hands down the best known product line and basically because they started it all. 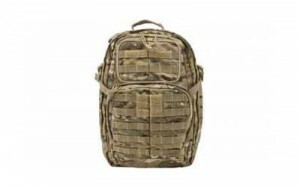 There are a lot of Pros and Cons of every product we sell and we often pick the best products from 5.11 and leave the flashlights and Novelty stuff to the big 5.11 showcase dealers but there are plenty of 5.11 backpacks and gear that has a strong grip of the Emergency Management and Law Enforcement Market. 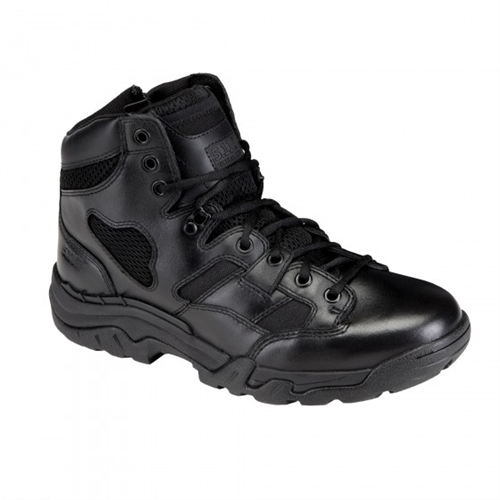 Like shorts and pants, footwear needs to change up with the seasons and we’ve had a lot of people come in here asking us to carry some of the Taclite gear in the 5.11 Tactical product line and recently expanded the 511 Tactical Boots in our product line. We hear a lot of the same stories from brand to brand like ” I don’t like those boots, they fall apart on me” or “they just weren’t comfortable.” Comfort is your decision and if you have the same problems with a certain boot style or brand, consider spending more money if you want years of durability. So much of this can depend on what your work and footwear stress levels are, but here are some of the new products we are carrying online and in our Pennsylvania Tactical Store. Evaluation of various Tactical Clothing Companies 5.11, Vertx, Tru-Spec ect. 12yrs ago everything was very different and 5.11 Tactical was pretty much the only brand you would see in a gun shop or tactical store but not so much anymore. Just by looking at the number of “likes” 5.11 tactical has on Facebook is pretty telling as to how big and widely accepted they are but not everyone needs to tow the brand names like they are a Rock Band they need to follow. 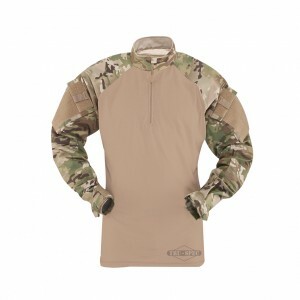 There are so many material differences, fit differences, quality control and features each product has that sometimes it just comes down to tactical clothing preferences, season changes can also make you decide on a different brand because some tactical shorts just don’t up to what you desire. I personally find Tru-Spec tactical pants and tactical shorts to be an easy option to go back and forth between Winter and Summer Clothing because the pockets are exactly the same. In extreme temperatures like we had this past Winter in Pennsylvania, lightweight tactical pants like Blackhawk lightweight pants and anything 100% cotton ripstop or the 65/35 Polyester cotton ripstop were not warm enough and more people were switching over to the Woolrich Elite Series cotton canvas pant, the Tru-Spec cotton pants and the Vertx all cotton with 2% Lycra pants. Everyone is different with their tolerances of what they can handle but sticking to only one Tactical Clothing company and not only sticking to one brand has helped Rogue Elite gain more customers. Finding the right fit is something you can do when you know you can drive an hour to a store and check your sizing or ask questions and be shown all of the features. I still don’t know how to say who makes the best backpacks in this industry because every week we have another person asking if we carry a certain brand of bags. From Maxpedition to US Patriot and Elite Survival and Voodoo Tactical. We’ve checkout our Voodoo Tactical and Condor stuff for several years but we mostly stock the stuff that moves the quickest. The 5.11 tactical product line has been out there for a very long time in the Tactical and Emergency Management world and lately the term “bugout bag” gets thrown around a lot but not everyone uses the same bags for the smae thing. The Rush Messenger bag and the Bailout bag are used for these terms as well as “active shooter bags. We have been stocking most of the higher end tactical nylon gear, namely anything made in the USA, but not everything we carry online is stocked here. The most commonly asked about questions when it comes to tactical bags are the 5.11 bags like the Rush 12, Rush24 and Rush 72 Bags. Many of our local customers are Paramedics and they use the Rush 24 and the Rush 72 bags in black or tan. These bags have been through a few changes but we continue to stock the Multicam bags for all of these various sizes. The 5.11 MOAB is also a very commonly sold, Online or In store pick up item. New tactical pants for this Fall? How about lower profile pants? 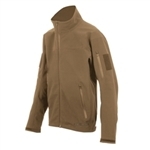 In 2013 we saw the launch of the Tru-Spec Simple Tactical product line and considering how well it has sold so far I expect that there will be a womens line and possible a few more colors. The Simple Tactical product line is basically a mild tactical pant that probable has 40% fewer pockets if you compare it to 5.11 or other Tru-Spec tactical pants, namely the 24/7 series. That’s a really nice pant for $39.95 and sometimes you can get them cheaper especially during the 1,2,3 sales that Tru-Spec has done atleast 2x’s. Some people don’t like particular waistbands and the Simple tactical is more stretch. You will notice that those will be tru to your waist size and you won’t be able to stow gear is pretend you are really a smaller waist. This year we took on a few 5.11 products which we normally stayed away from but now that Woolrich Elite Series Tactical is no longer making their product line, we brought in the 5.11 covert Khaki 2.0 which is a good improvement over the regular Cover Khaki. These pants are now the least tactical pants we (looking that is) and after washing an wearing I didn’t notice any of the shrinkage that so many of our customers complain about. I guess 5.11 put a little more quality into their white color tactical clothing. 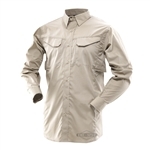 We’re still testing out various types of shirts to see if we can find anything anywhere near as nice as the Woolrich Elite Series concealed carry shirts. We really missed that product line. New 5.11 Covert Khaki compared to Woolrich Elite Chinos? I really don’t know why all of these tactical companies left standing only deal with the Poly Cotton variations of clothing and never deal with the 100% cotton ripstop material. 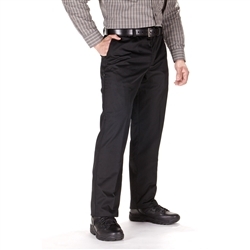 Tru-Spec has a cotton canvas pant as well as the well known 5.11 tactical clothing company but there is a nich part of this industry that is having a really hard time finding a good quality tactical pant that is really comfortable doesn’t feel stiff when worn. Plenty of our contractors and even electricians are not allowed to wear the polycotton materials because of the possibility of flashing or exposure to high heat. Ask anyone in an emergency room what happens during fires and what the best type of clothing is to have on in those situations. Many of our tactical shirts have nylon in them instead of polyester for this reason. When it comes to having a true CCW pant, there really isn’t much out there. They are either very cargo looking tactical pants or they have so many zippers or funky cuts to the clothing that you already know they are tactical pants because your suit pants aren’t going to look like that. Now that Woolrich Elite Chinos are not being made anymore, the new 5.11 covert khaki 2.0 is an improvement over the previous covert khaki pants and when I had a customer come in here and ask me if we carried them, I was surprised to find out they were 5.11 pants in the first place. These pants do have the side zippers but they are hidden very well and the tabs are very small. They do have a sheen to them which makes them look more like suit pants and they have permanent creases that give them that professional look. Tru-Spec tactical clothing in full gear for the US OPEN ! This year we are proud to announce that Rogue Elite is providing all of the ballistic eyewear and tactical pants primarily the Tru-Spec EMS pants, for men and women as well as the tactical shorts. All of these are in navy blue for the paramedics and EMT. Since the Boston Marathon bombing, just about every major event in the Country has it’s security upgraded. Smith Optics Elite ballistic eyewear will be in full spectrum, the protective sunglasses and Aegis eyeshields are part of the Haveford Township EMS uniform. 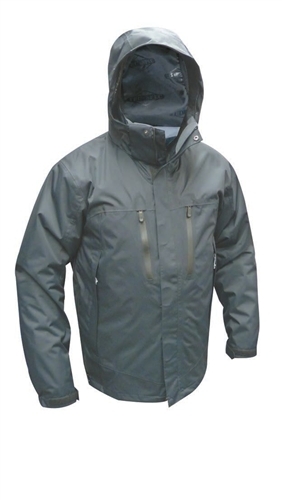 We have done extremely well with the custom satisfaction for the TruSpec product line since the demise of several of our previous clothing companies. Tru-Spec has a very broad Military, tactical, concealed carry and EMS product line. 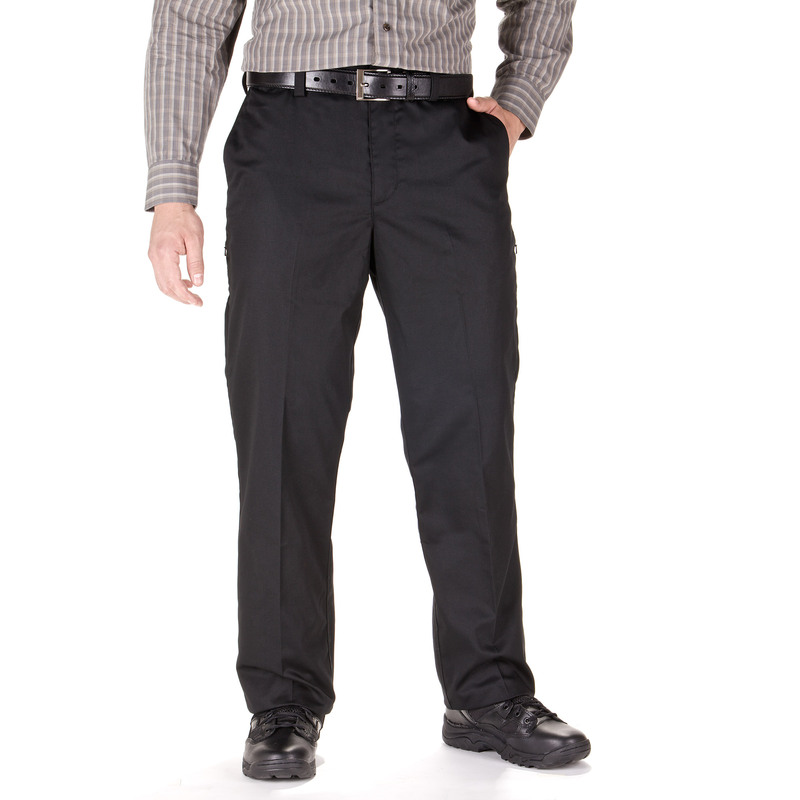 Their EMS pants for men and women have durability and good designs. All this week we have had men and women stopping in to get their gear and constantly finding out that they were not the size they thought they were. We commonly have people trying on the truspec ems pants and finding out that the size they are in 5.11 tactical products are not the same with other brands. Although we know 5.11 makes some good products, quality control is non-existent and there are constant sizing issues. This is one of the main reasons we opened up a store front was because so many people have this issue and they needed a place to walk in and try them on and get it right the first time.